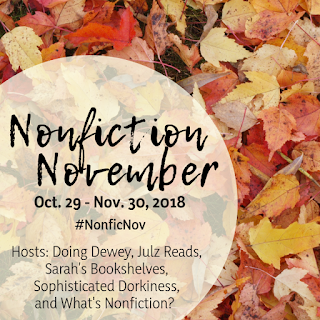 It's difficult to imagine that it's already Non-fiction November week 4: Reads Like Fiction (hosted by Rennie @ What’s Nonfiction): Nonfiction books often get praised for how they stack up to fiction. 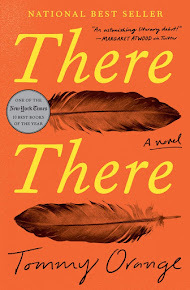 Does it matter to you whether nonfiction reads like a novel? If it does, what gives it that fiction-like feeling? Does it depend on the topic, the writing, the use of certain literary elements and techniques? What are your favorite nonfiction recommendations that read like fiction? And if your nonfiction picks could never be mistaken for novels, what do you love about the differences? For me, it definitely helps if the non-fiction reads like a novel. Narrative non-fiction is pretty much the only way I read non-fiction (unless it's for work). As a history teacher, one would think I'd love reading history books, but I confess that I find them a bit boring and long on details. But, make it narrative and I am good to go. 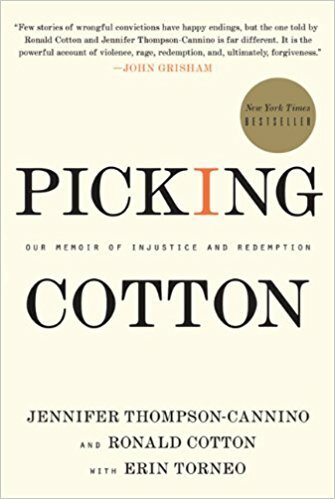 Picking Cotton keeps coming up for me in these Non-fiction November posts. It's just such a good story and so intriguing. 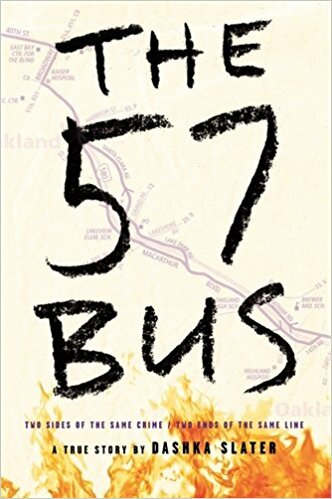 The 57 Bus is another top contender for me this year. It is heartbreaking and so timely. It is geared to YA readers so the author did a fantastic job of making it read like fiction; in fact, I forgot it was non-fiction! 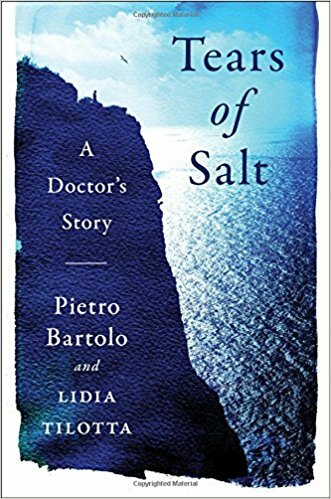 Tears of Salt read very quickly for me as it told the story of Syrian refugees arriving at a small Italian Island and being taken care of by a local doctor. 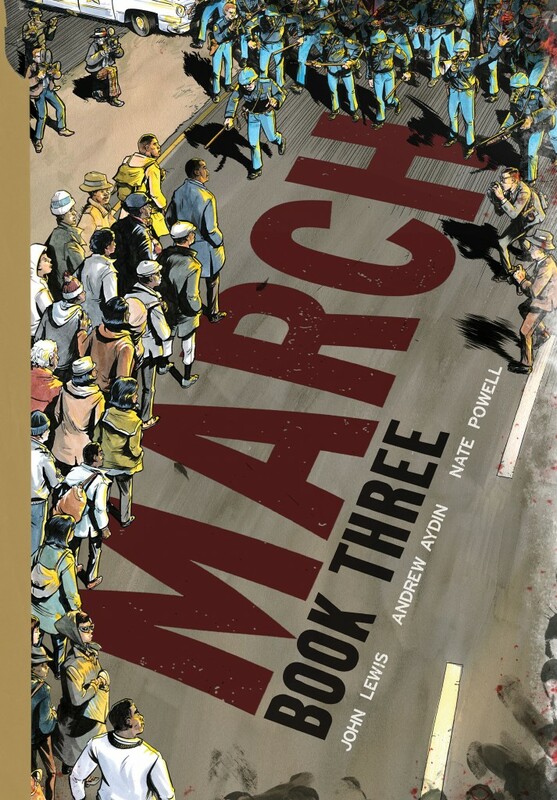 March: Book Three is another powerful story and as a graphic novel it was super effective. Actually, the whole March series was good, but #3 was my favorite. Boys in the Boat is one of my all-time favorite narrative non-fictions. 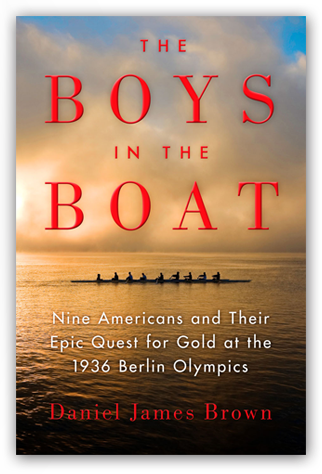 A story about a bunch of young men on a crew team? Definitely not a subject that I thought would capture my attention, but it is so good! 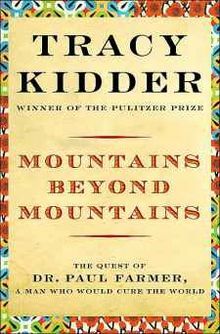 Mountains Beyond Mountains was an inspirational story of one man's work against disease and poverty in Haiti. This book is the one that inspired my daughter to pursue her college major. What are your favorite narrative non-fiction books?